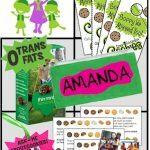 Encourage your girls to decorate their cookie booth to attract more attention! Booth sales are more fun for girls when they help design their set up. This patch will help them remember the fun they had getting their booth ready. 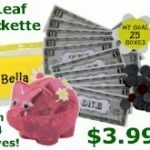 2″ Embroidered Girl Scout Patches. 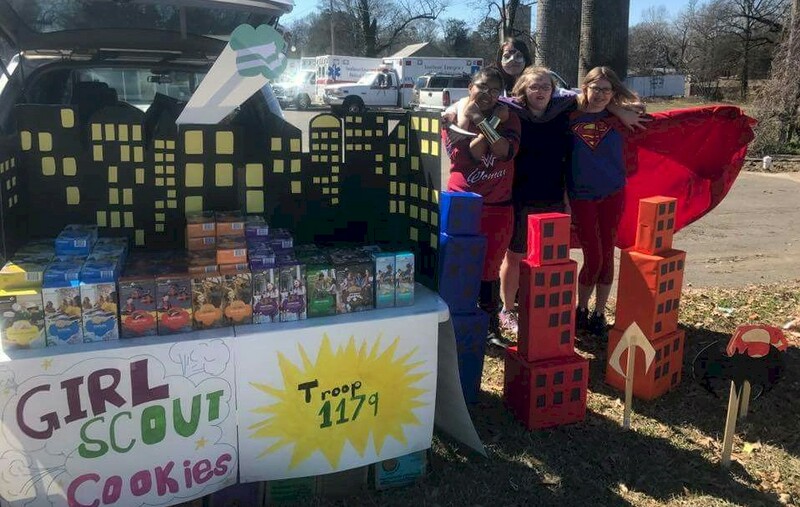 Troop 1179 from Monticello AR. Booth sale theme is “some super heroes wear capes, ours wear vests”. 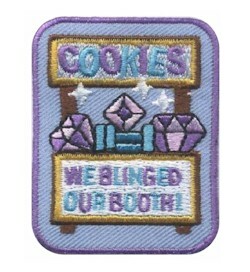 1 review for "We Blinged our Cookie Booth Patch"
These patches are awesome…great price, amazing quality, excellent customer service, and prompt delivery! Our court of awards ceremony is next week and the girls are going to love the bling!